Power or Control? This is usually the choice you have to make when choosing a tennis racket! Now you can have both with the new Head MXG 3 Tennis Racquet. The ultimate combination between power and control. 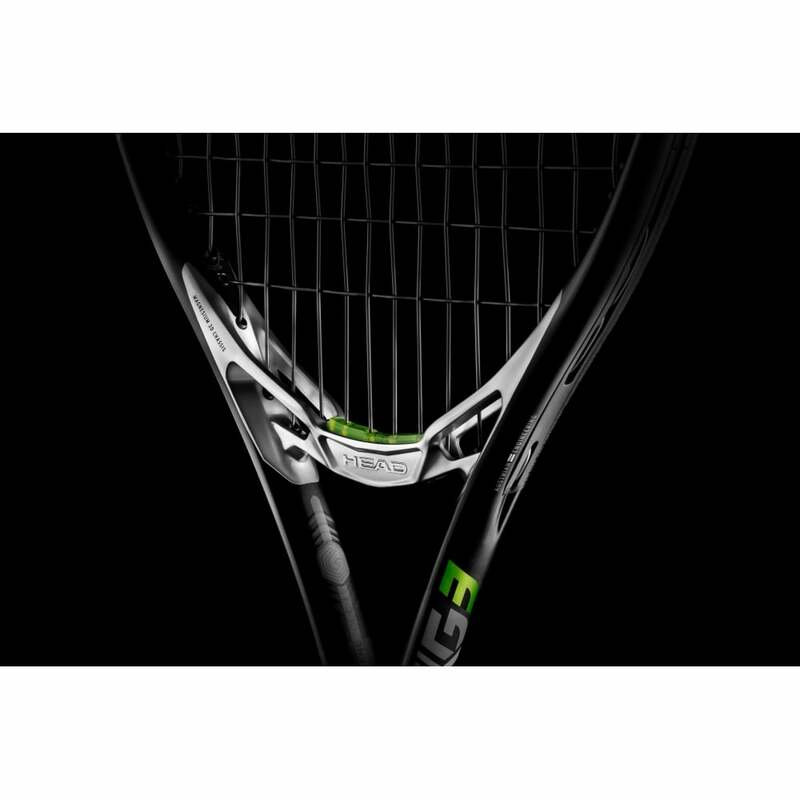 Head have come up with this revolutionary technology called MXG - this merges the 2 materials, Graphene Touch and Magnesium for the best combination of power and control like never before. 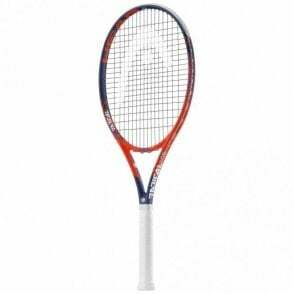 Head MXG 3 tennis racket 2017. 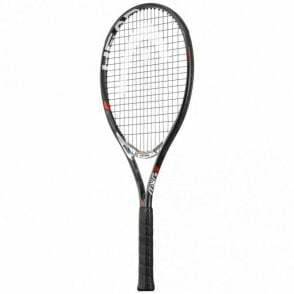 The latest in technology and design, Head have managed to combine Power under Control by using an innovative magnesium bridge, in order to allow longer free moving main strings, which helps to provide a larger sweet spot as well as more power. However, the magnesium bridge helps to stop and deforming which gives you the very best in control on ever hit. 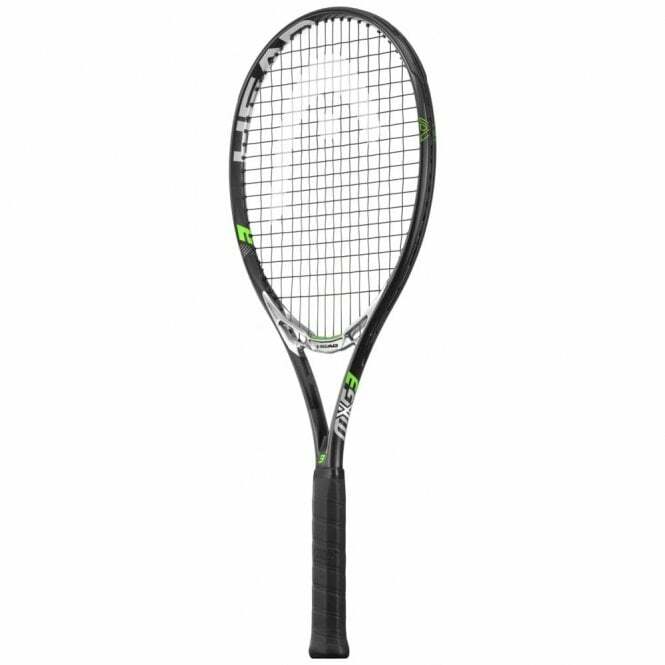 The MXG3 is for players who want to improve their game with the next generation of racquet technology. 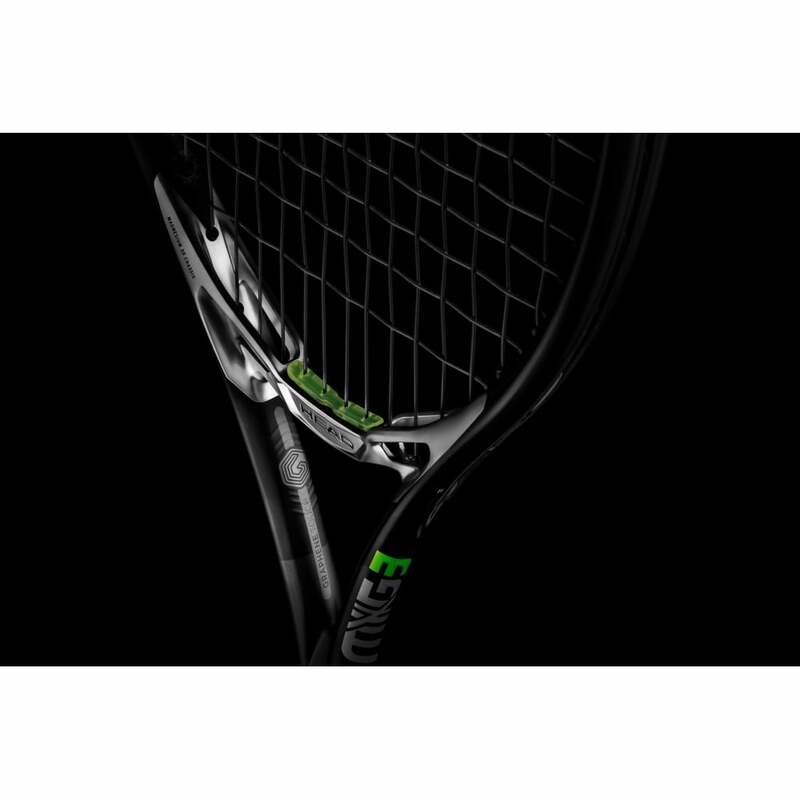 Experience power under control like never before - whether in tournament play or any time you step on court. 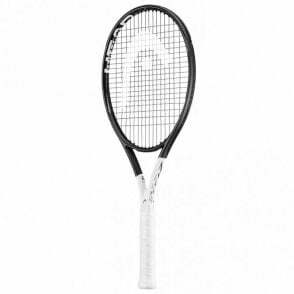 MXG - Magnesium molded together with Graphene Touch. 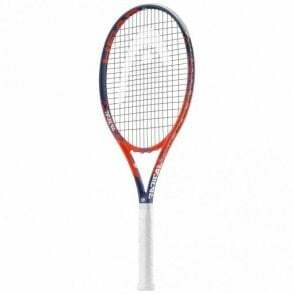 If you would love the chance to buy this new innovative racket but feel this is too heavy or the head size is too small, then why not try the Head MXG5 Tennis Racket.